Altar of the Arcane Song: Welcome to Owl: Faemore's Power Totem! Welcome to Owl: Faemore's Power Totem! Owl is the bringer of wisdom. She is omnicient, possesses mystical gifts and is often connected to intuition, clairvoyance and clairaudience. Her energy is at its pinnacle in the very soul of darkness, where we are flung, hurtling into blindness and confusion. 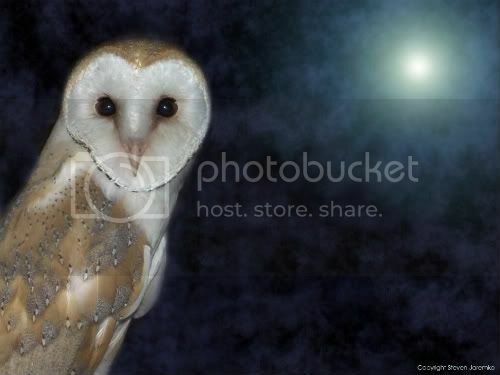 Owl pierces the darkness of the blackest night, sensing and seeing and hearing what others cannot. A magickal creature of the forest (same as faeries ^_^), Owl is enigmatic and powerful, and calls upon us to open our senses to Truth, and to listen to the wisdom deep within our hearts and souls. She is the still, small voice trying to reach us, and to aid us in a current challenge we might have encountered and experienced. When I call on my own intuition I tap into her power. Listen to your own wisdom here for there is something you need to hear and see. As Owl is so strongly connected to the night time, her wisdom may come to us while we slumber. Take the time to be aware of your dreams, and remember and write down any significant ones you may have. Owl is a messenger that can gift clarity and vision, enlightenment and illumination. Owl is the totem of the Crone and the familiar of the Witch. She is a symbol of the feminine, the moon and the night ... Her realm is of magick and darkness, prophecy and wisdom. 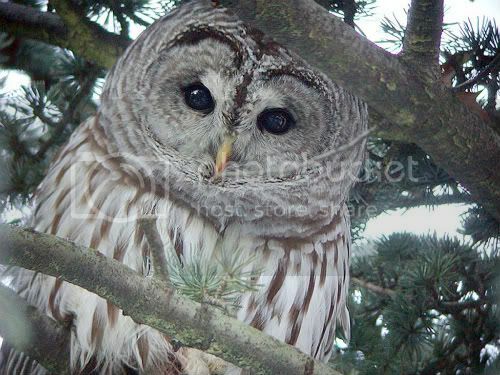 Owl is the messenger, responsible for carrying communications from Spirit to Manifestation. As such she delivers messages from the Ancestors to us of the corporeal as we journey through our incarnations on this Earthen Path towards their celestial domain. Owl has large, alert eyes. As she is a nocturnal creature, her eyes reflect her habitat. Goddess has given this magnificent creature beautiful vision, and the capacity to penetrate the darkness and alert her to any threat or encroachment upon her territory. Owl helps us to penetrate beyond the masks, untruths, white lies and deceits of others in order to see Truth and the individual. She sees all. Throughout the ages Owl has been a symbol of wisdom. She embodies the Gifts of Higher Knowledge and Insight. Her large eyes reflect her otherworldly knowledge and wisdom. Her stare is direct and penetrating as though she sees beyond the masks to the truths that lay beneath. Her wisdom is forged through life experiences that are then transmuted into greater understanding. Sometimes Owl wisdom is sought out for, and at other times it is not fully understood or embraced. As a totem animal, Owl, with her capacity to cross from physical life to spirit, symbolises the constant spiral of the Soul's Transmutation. As such she is connected to reincarnation, which is the evolution of the soul as it enters into the Great Experience of Life. For those journeyers who are Owl-Souled, there will be an innate understanding of the recurring cycle of Life, Death and Rebirth. The devotees of my Matron Deity Baba Yaga also possess an innate understanding of this cycle and of reincarnation. Owl is also thought to be a creature blessed with Shape-shifting, that is the ability for her to change her form from that of Owl to human and back again. My Patron Deity Lesovik too can Shape-shift, changing his form from that of a blade of grass to the tallest tree. Owl is attributed to and sacred to him as is my other animal totem, the wolf. Both creatures accompany him and I through his forest, as well as my own. 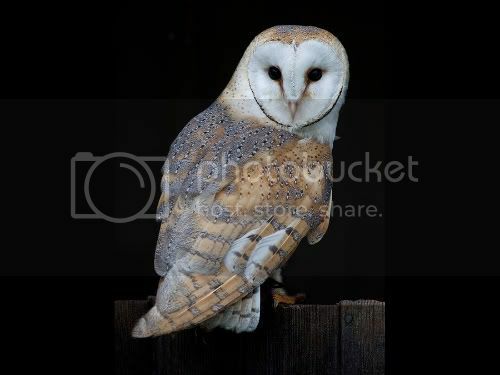 With Owl this shape-shifting ability is closely connected to Lunar Magick, for this beautiful creature is sister to the Moon (Selene!). The Crone and the Owl-Souled much like their animal totem will shift and transmute themselves like the waxing and waning phases of the moon and the ebb and flow of the ocean's tides. The emotions of the Owl-Souled are always attuned to the calls of many different planes and energies. When the delicate balance between grounding and receptivity is found and practiced, the Owl-Soul takes flight into a higher form of awareness, intuition and Light. The majestic and mysterious Owl has been revered with awe and fascination, yet she has also inadvertently served as an agent of fear. Still even as some shied away from Owl, calling her an agent of darkness, others yet recognised the depths of awareness in her beautiful eyes. Owl is a patient messenger, a bringer of sacred knowledge and a holder of wisdom. She is capable of seeing the unseen. With her keen eyesight she can glance into the soul to discern meaning and motive. She is a totem of truth. However, Owl wasn't always revered as a symbol of wisdom. To reveal those hidden elements of the self that impact your life for better or for worse, we must often make our way through the darkest parts of our soul as if we ourselves are the nocturnal hunter. There is indeed both a darkness within the self, as well as without, but like Owl we can transcend it by drawing nourishment from the insights we receive when we penetrate it. Owl has the power to extract secrets. She can hear, not just what is being said by others, but what is hidden. No one and nothing can deceive her. She can see into the darkness of others' souls, and is connected with clairvoyance because of this. The Owl-Souled trust their instincts about people, for their totem the Owl guides them. Owl sees and knows the Truth. She has long been connected to both death and wisdom. Her connection with death comes with her peerless capacity as hunter of the night, and her ability to charter a course through the most densely forested areas in order to seek out and capture her prey. Owl knows that all apparent manner of death is in fact a liberation into new life. Something must first be cleared in order for something new to be born. Mati Syra Zemlya has also taught me this lesson very well. Both her and Owl take me beyond fear, for Owl sees far into the future, and she knows that even after the darkest night there is a new dawn that is approaching. From every death something new must emerge for life is ever renewing itself. All of life is interconnected and we are all part of the same fabric that wends its way through the stories of our own life and death. Death then becomes not a loss to be feared, but a new adventure to be explored with great abandon and joy. Owl knows what is needed in the right amounts and what needs to be released because she perceives truths that are veiled to many, thanks to her silent flight at night. 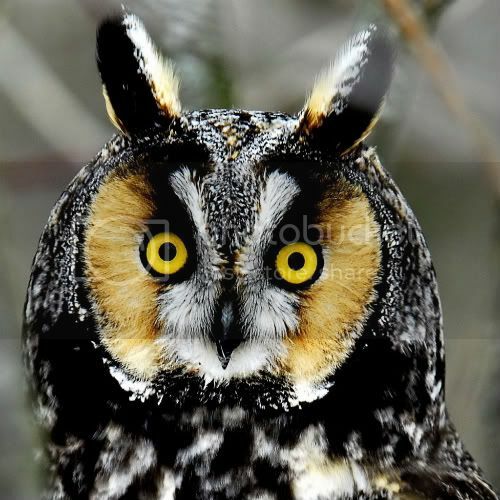 Owl is skilled in detecting untruths, thanks to her acute hearing which detects what others do not. She is a skilled hunter thanks to great knowledge. Owl has long been connected with the mystery, twilight and magick that aids in this perception. Owl is magick and omens, knowledge and great wisdom. She is a creature of the night and the moon. She is connected to astral travel because of her nightly travels and she is able to see through deceptions to the truth contained beneath the lies. Owl is helper of man and giver of prophecy. Wealth, abundance and riches of the soul are oftentimes associated with her. Owl is able to sense those with magickal powers and she can see the good and evil in people. She is messenger of the Gods, and the Universe. She guides people to and through Baba Yaga's underworld. She unmasks those who seek to take advantage of one's kindness, and reveals the hidden motives of those who would seek to disguise their intentions to those wise enough to seek her counsel. Owl is a silent and swift hunter. She is nocturnal and her eyesight is very keen. The hoot of Owl is an omen that death is forthcoming. 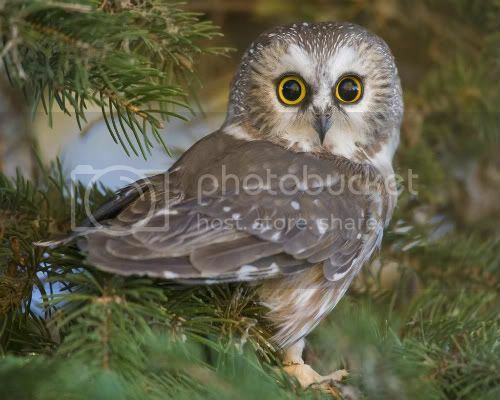 Owl is shy but will guard her home and charges fiercely against challenge and threat. Her talons and beak are razor sharp for she is a predator of the animal kingdom. 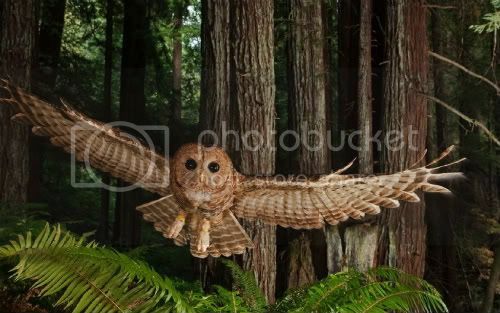 Owl possesses powerful luck and the great gift of will. She is a strong, peaceful spirit, magickal, influential and virtuous. Owl has been called cat with wings. She knows how to move silently and when to be still, making her the keeper of secrets. Owl doesn't feel the need to proclaim her presence to anyone until the timing is right. She is at home in the night, and has a great awareness of all that is around her at all times. Owl has the vision of a predator which means she sees clearly what she looks at, and has great intuition on how to approach and treat it. Owl has the courage to follow her instincts and comes to us when we need to open our eyes and do the same. Owl makes us comfortable with our shadow selves, and gives us the gift of freedom. The secretive habits of Owl, her quiet flight and hoot, have made her the object of fear and superstition. However the Owl-Souled are fortunate because the messages of Owl are deep, far-reaching, very complex and well worth it. The remarkable ability of Grandmother Owl, to fly silently and to quietly move from place to place offer us lessons in stealth and poise for our everyday and spiritual lives. The wise appearance of her large eyes and stout body, teach us who hear her call to find deeper meaning in all things. Her vision and hearing are very powerful and gift us with ability to become clairvoyant listeners and hear the human psyche. Because Owl is most active at dusk and dawn, she is sometimes called a messenger from the dark side. If she comes to you, it may indicate a need to peer into the dark and face your fears, and a great mystery which is unfolding that will be revealed by looking into its deeper meaning. She comes to those who need to let go of some part of their life that is no longer needed. As my guide, Owl teaches me to see and hear past shadows, beyond fear and the dark, through to the other side that promises light, happiness and knowledge. She is a symbol of death and the mysteries of witchcraft. She is sometimes believed to visit those about to die. This doesn't always mean a physical death as much as it means a letting go the parts of me that no longer serve me. Owl will give you the gift of seeing what is truly beneath the surface and not being deceived by external appearance. With her spectral senses, Owl guides us through the dark tunnels of fear, change and unknowing to the light at the other end. 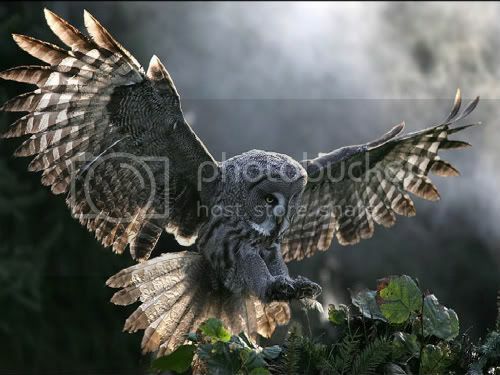 There is hardly any other animal so deeply connected with magick, witchcraft and omens, as Owl. She can fly in utter darkness in the middle of the night and see everything, and she can hear the lowest whisper. 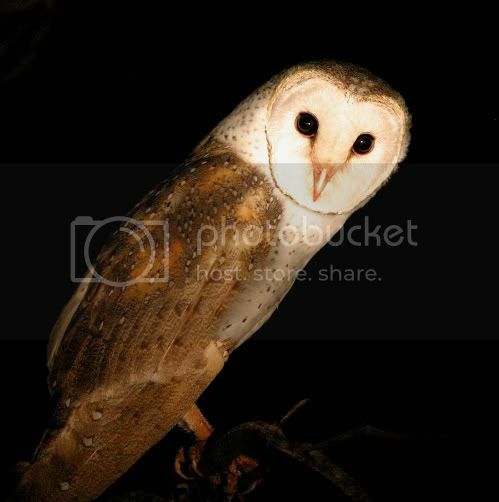 It has always been said that both witches as well as Owl have their secret ways deep in the dark night forest, and whatever they do there is hidden from ordinary eyes. Owl can see the invisible and hear the impossible. She looks deep below the surface of things, her sharp talons pierce the truth and her energy protects us from illusion. To connect with Owl also means to merge with her talents of farsightedness, hearing the slightest sounds, a sharp mind, love of truth, silent but quick action, the ability to hear in the world of night, the power to see at night and beneath the shimmer of illusion. Owl is ruler of the night and seer of souls, and she is honored as the keeper of spirits who had passed from one plane to another, winging their newly-freed souls from the physical world into the realm of spirit. Owl teaches us that it is safe to look at what we may consider to be the darkness of our own souls, and that in that darkness we may find much food for growth. She teaches us to acknowledge our shadow selves, invites us to peer into the dark as she can and gives us courage to accept and come to love all that we find there. The Owl-Souled cannot be fooled, not by others or themselves. They know more about an individual's inner life than that person knows about her- or himself. Above all, Owl calls you to keep a keen eye on deception. She calls us to be diligent and observant, of ourselves and of others. She asks us to look into our own potential for deception as well as our own potential for creation. She is the one who sees clearly through even the most concealed deception. She sees the tricks we play on ourselves and others. She sees our manipulations and does not hesitate to call us out on them. She tells no lie and she does not look away. She reveals all. 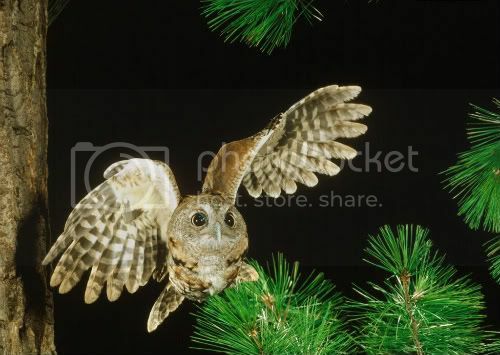 Owl is a mysterious creature who is friends with the night and flies on silent wings. Her presence is rarely noticed unless you know where to look. Her lessons are never easy. 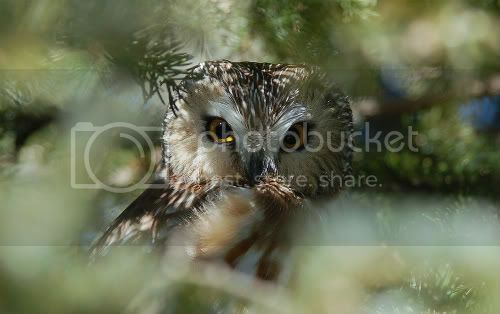 Owl sees what we want to remain hidden. Owl is honest and sees directly into our heart and soul. She perches in the trees, moving from one to the other, looking down to notice the smallest details and never making a sound as she continues to observe and learn. 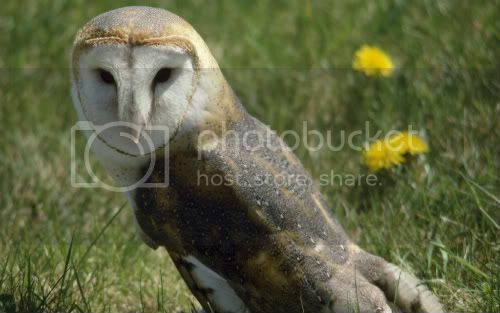 Owl's honesty can be very unsettling. 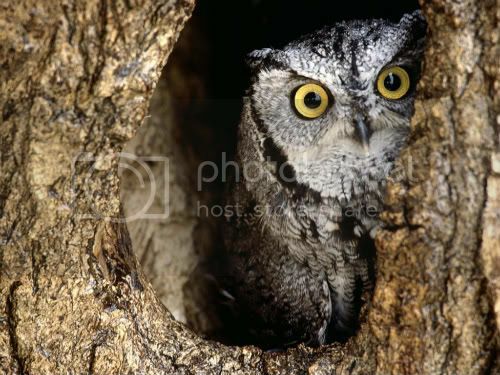 As many of us struggle with the truth and lies we hide within, Owl sees them clearly. She brings our deceptions forward and looks within us with giant, piercing eyes. She looks into the depths of us and sees us for who we are deep down. When Owl is asked to reveal something she does it with naked honesty. When she is asked to call out the truth she does so even when the requester is not prepared for it. Owl works in mysterious ways. Owl's magick is shown through illuminating the dark, all that which is unseen, hidden from view, or lying in shadows. Owl's magick is also relevant to Dreams as well as connected to the other feminine energies of creativity, sensitivity and an awareness of things not yet in form. As such Owl is a messenger of Prophecy. For some, she comes to tell of the future, as the future lies in the Shadow of the Unknown from our current perspective. Here Owl directs us to look forward, to envision something not yet manifest, and to take appropriate action now to foster it's creation. As such Owl is also a shape shifter and a master of adaptation. Because of her great talent for observation, Owl can move, adjust and transmute according to new knowledge and insights, understanding and wisdom. As the flight of Owl is silent, her shape shifting movement is perceived as invisible, and unnoticed by others. The Owl-Souled need be humble, for here humility is called for, as Owl does not boast. She merely goes about her Magick, silent in the dark. Because Owl prefers the cover of darkness and the camouflage of trees, her Lunar symbol is the Dark Moon, a time for inner magick, and the Full Moon, a time for magick manifest. May Owl of the deep peace of inner knowing and protection be with you always.